Vince Powierski hails from North Carolina’s sandhills, where he is a Special Olympics golf coach. Himself an accomplished multi-sport athlete, Vince has also coached a variety of sports since the age of 19. He first got involved with Special Olympics in Michigan when his son, Christopher, turned eight years old and began training and competing as a Special Olympics athlete. Learning from Christopher’s hard work and the efforts his golf athletes put in are the driving force behind Vince’s long involvement with Special Olympics. 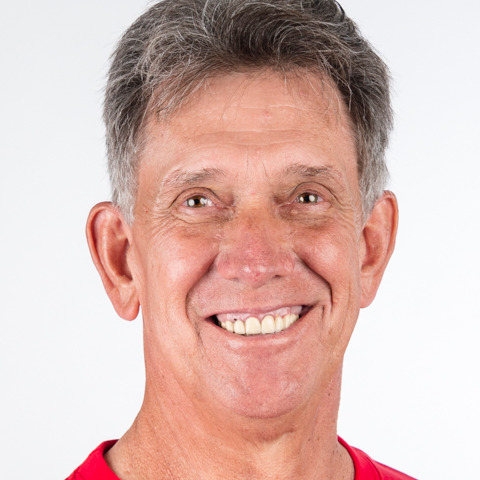 Vince attended the 2018 Special Olympics USA Games in Seattle and coached two Special Olympics North Carolina athletes at the Special Olympics North America Golf Championship in 2015. Vince describes the opportunity to coach at Special Olympics World Games Abu Dhabi 2019 as the ultimate experience!